CPU – Allwinner A64, 64bit 4 core. FLASH – 8GB EMMC Flash. TF CARD – Max. 128GB. Relay output – 4CH, 1A 30VDC Max. per channel. 6 channels dry contact input. Built In Camera – 2.0 megapixel, 1616×1232. Built-in human motion sensor and temperature sensor. Panel Type – HD IPS 10.1″ Multi Point Capacitive Touch Screen. Housing Material: Glass, PC, ABS, Aluminum allo. 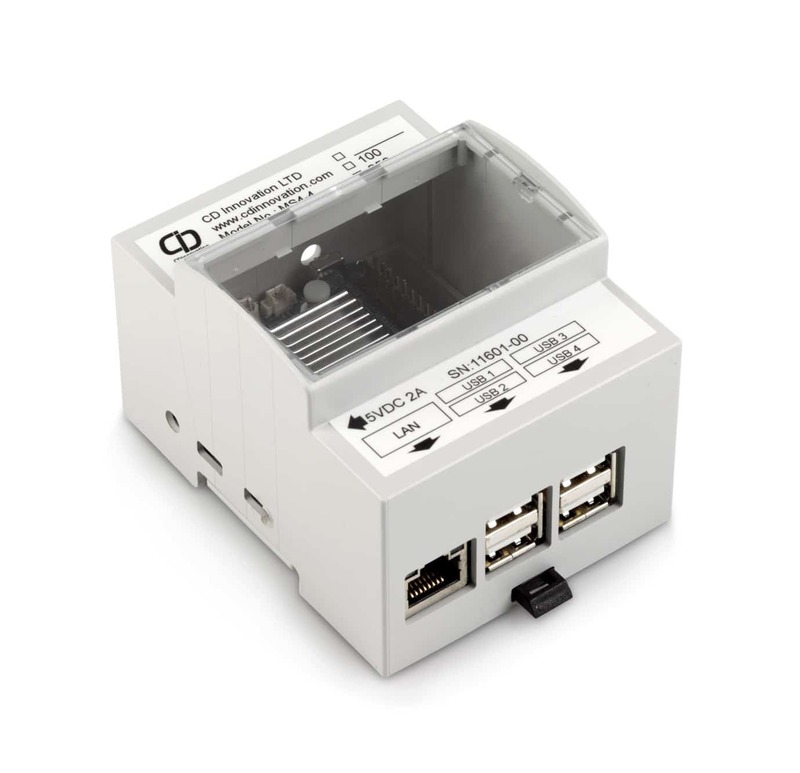 Ethernet Port – RJ45 10/100 M to support LAN and internet via wired Ethernet port1xRS232. 203mm(H) x 263mm(W) x 51mm(D). For product features please go to our Features page. CPU – Quad core 1.5GHz. AC/DC adapter 90-240VAC output 5VDC 2A. 91mm(H) x 72mm(W) x 62mm(D). Operating temperature – 0 ~ 45c.